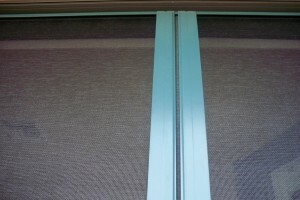 Summer heat requires some new screen doors and window screens. 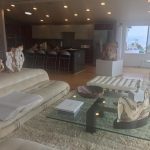 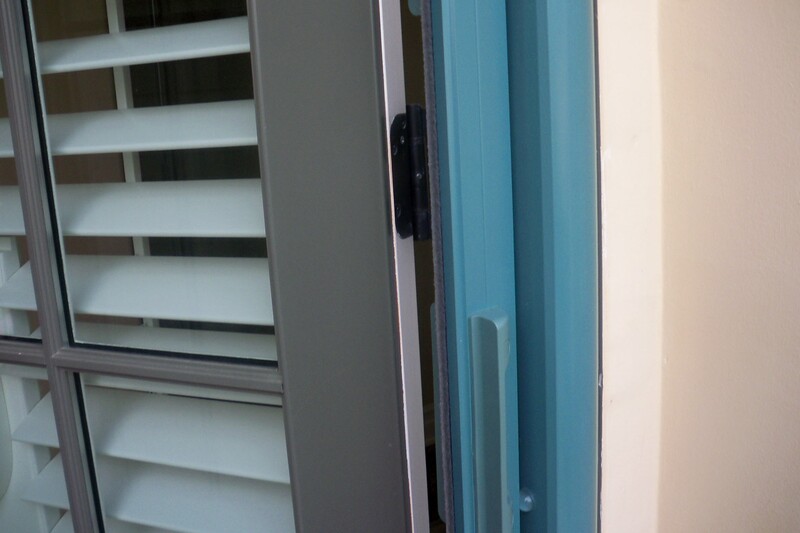 Can you tell the difference when the cool breeze is flowing through your home and the wind lingers in every room of your home cooling it down? 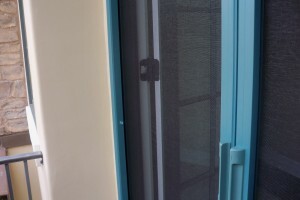 or when the doors and window are closed to keep the insect, mosquitoes and flies out because you are missing your screens or they are old and ripped! 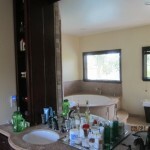 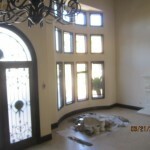 A free estimate is easy and can be done either in person or by phone. 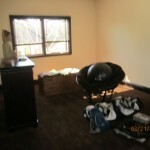 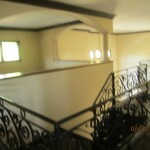 Please call me and I will do the very best, not only to inform you but to assist in anyway. 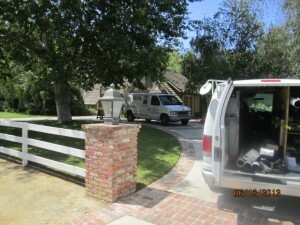 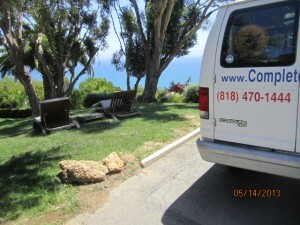 Mobile Service in the following areas: Agoura Hills, Bel Air, Bell Canyon, Beverly Glen, Beverly Hills, Brentwood, Burbank, Calabasas, Canoga Park, Chatsworth, Encino, Granada Hills, Hidden Hills, Malibu, Mission Hills, North Hills, North Hollywood, Northridge, Oak Park, Pacific Palisades, Porter Ranch, Reseda, Santa Monica, Sherman Oaks, Simi Valley, Studio City, Sun Valley, Tarzana, Thousand Oaks, Toluca Lake, Topanga, Van Nuys, West Hills, West Hollywood, Westlake Village, West San Fernando Valley, Westwood, Winnetka, Woodland Hills, Wood Ranch, Valley Village. 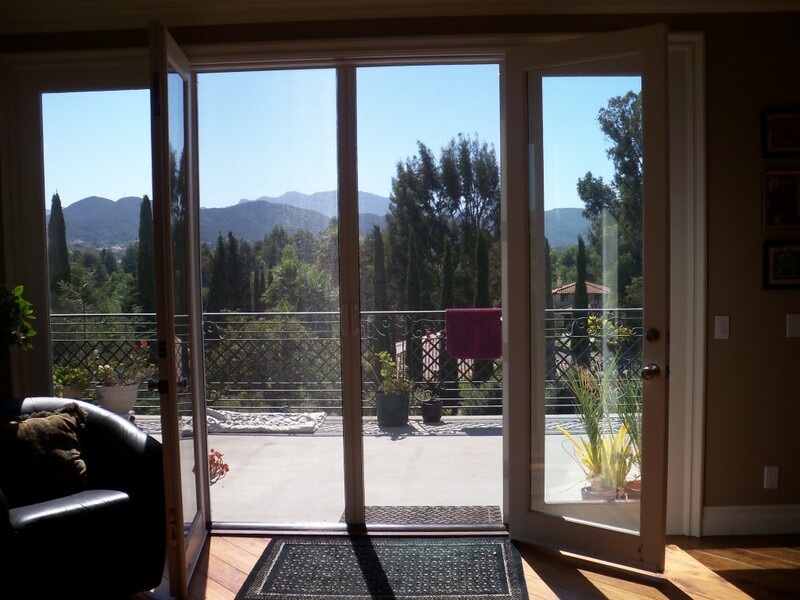 If you are looking for a Mobile Screen Service in Simi Valley that comes to your home and gives you a free estimate and shows you samples and brochures of our Screen Doors and Retractable Screen Doors with a friendly smile you found it. 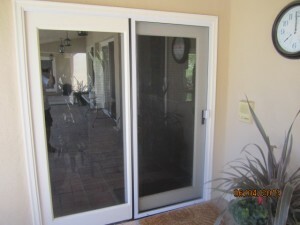 Free Estimates and our professional mobile screen service installations for Window screens, Screen doors and Retractable Screen Doors in the Simi Valley area. 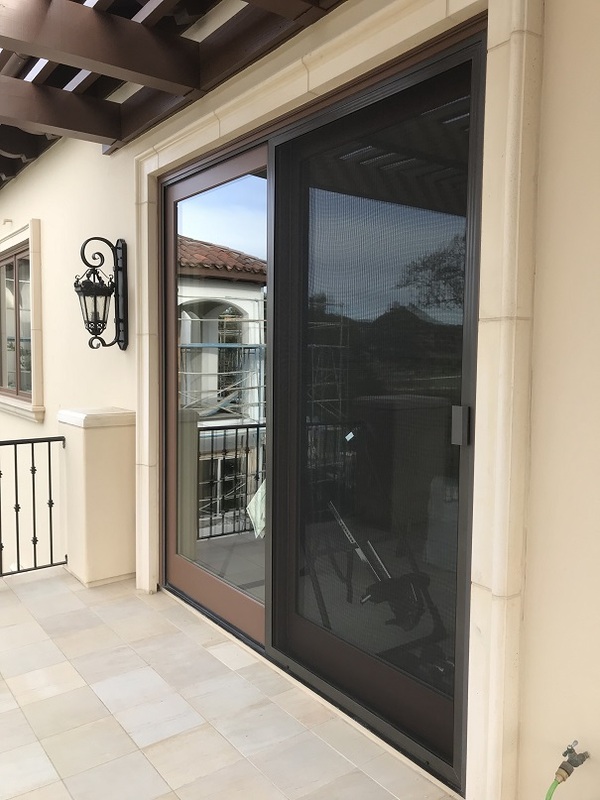 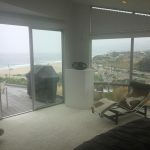 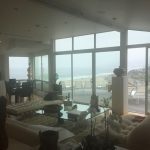 If you’re searching for Window screens, Screen Doors or Retractable Screen Doors in Simi Valley area, or other near by areas, here are some other cities we service. 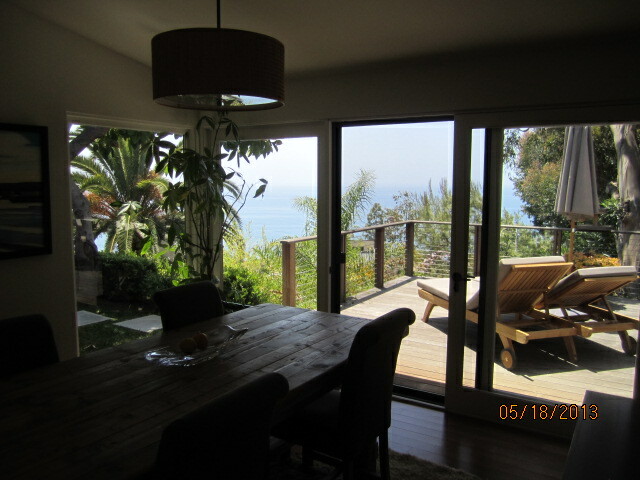 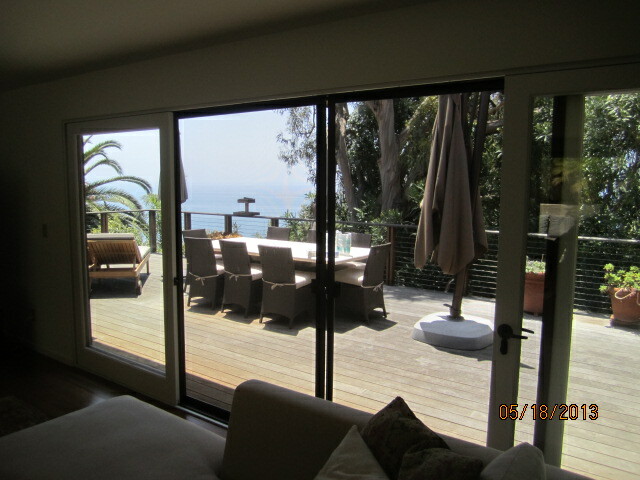 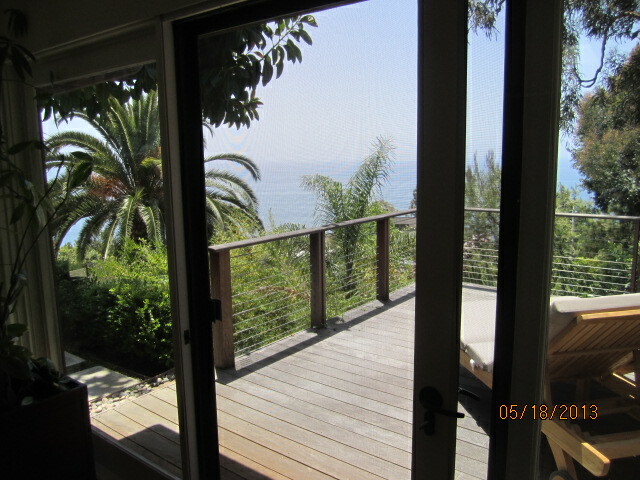 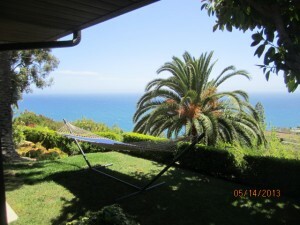 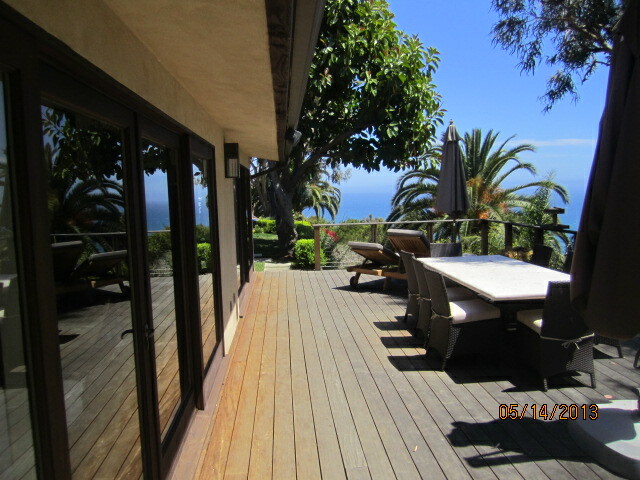 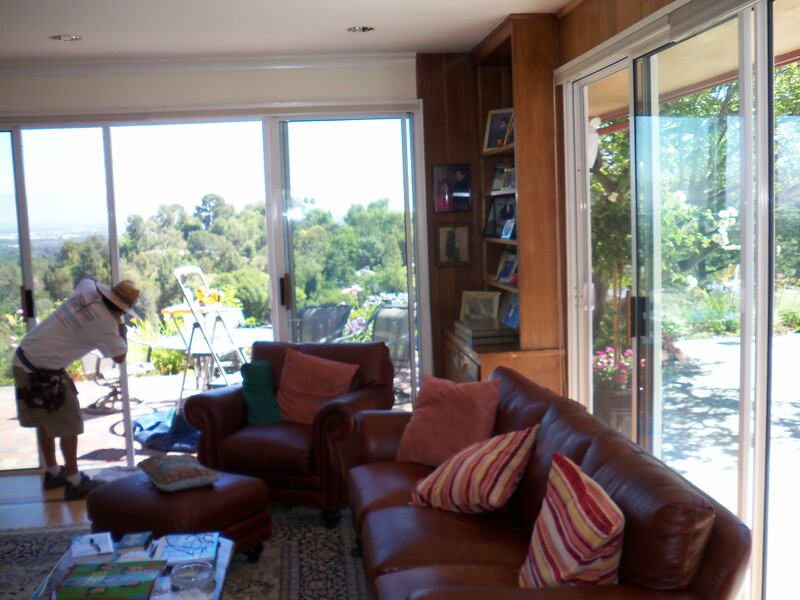 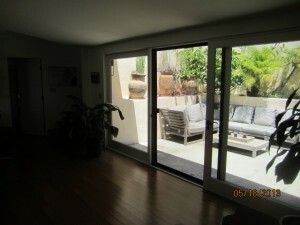 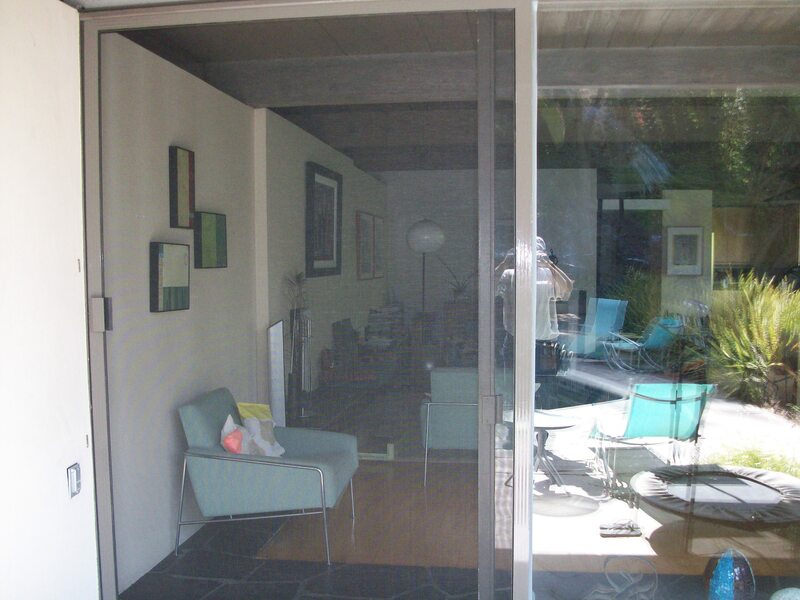 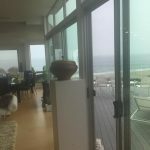 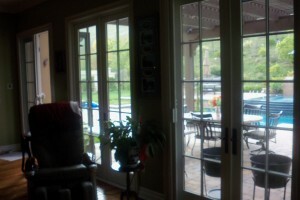 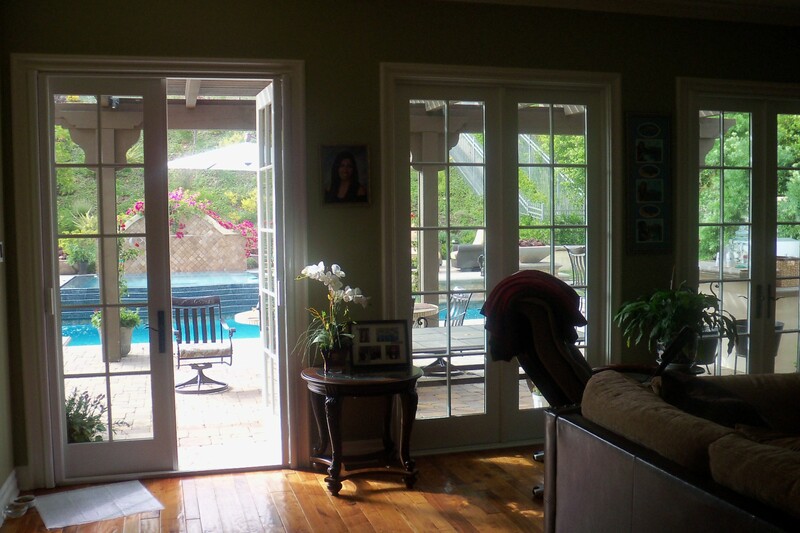 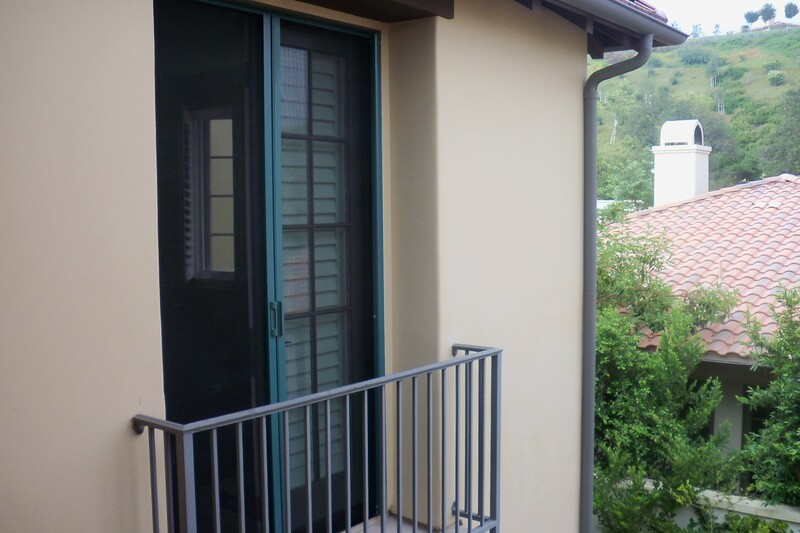 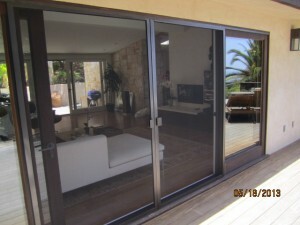 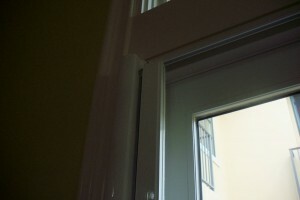 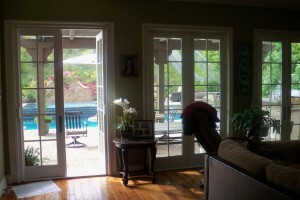 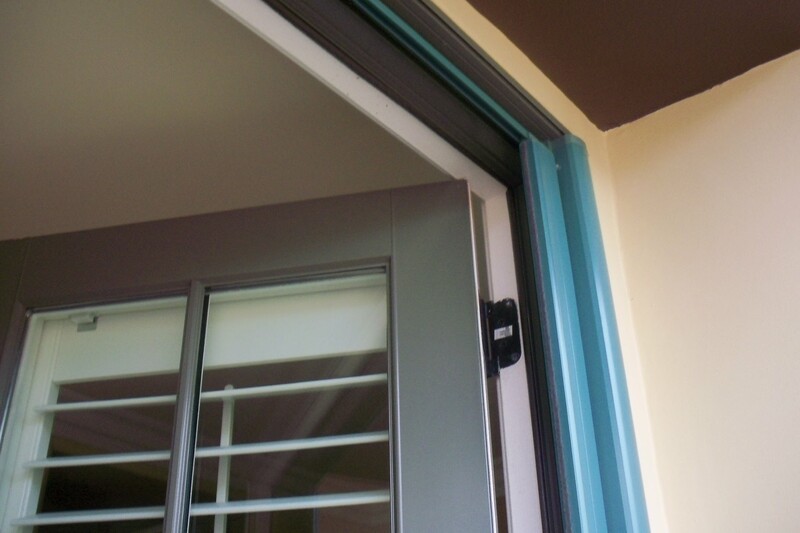 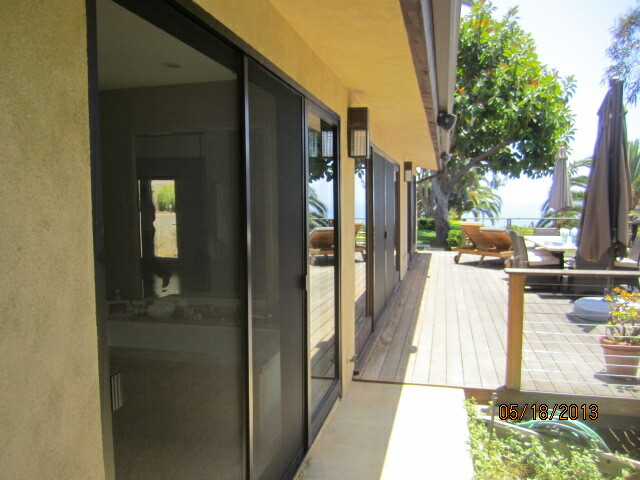 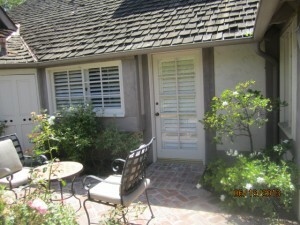 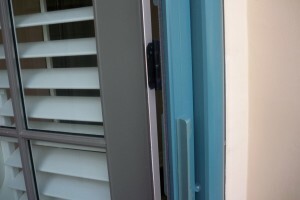 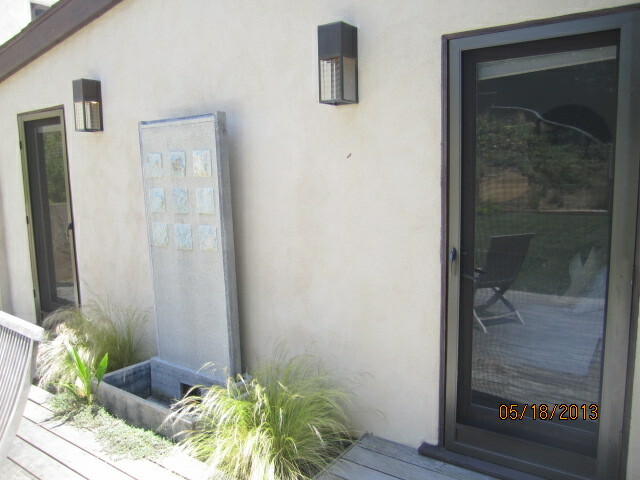 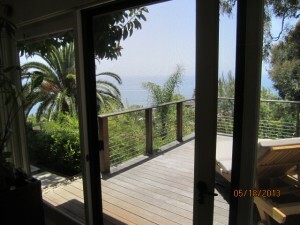 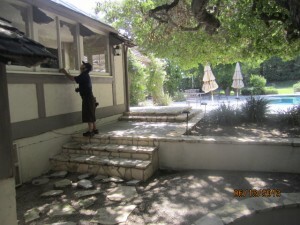 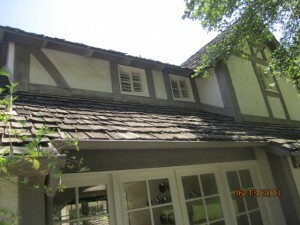 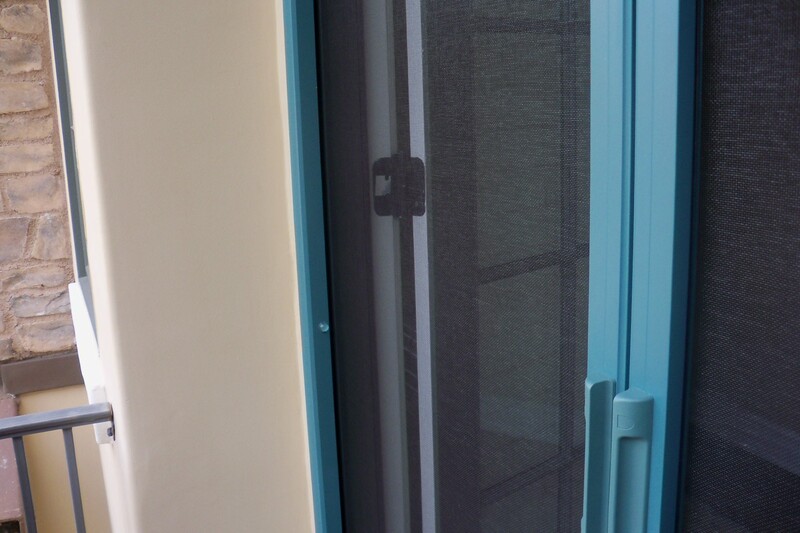 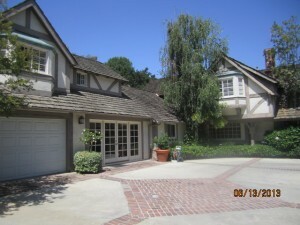 We recently installed and repaired window screens and screen doors in a home in Thousand Oaks, CA. 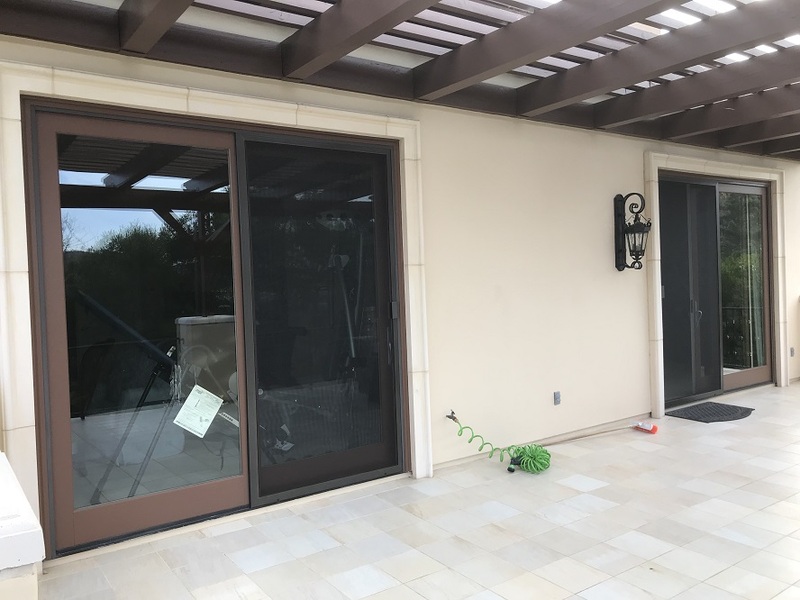 The customer was looking on the Internet for a mobile screen service that installed window screens and repaired screen doors. 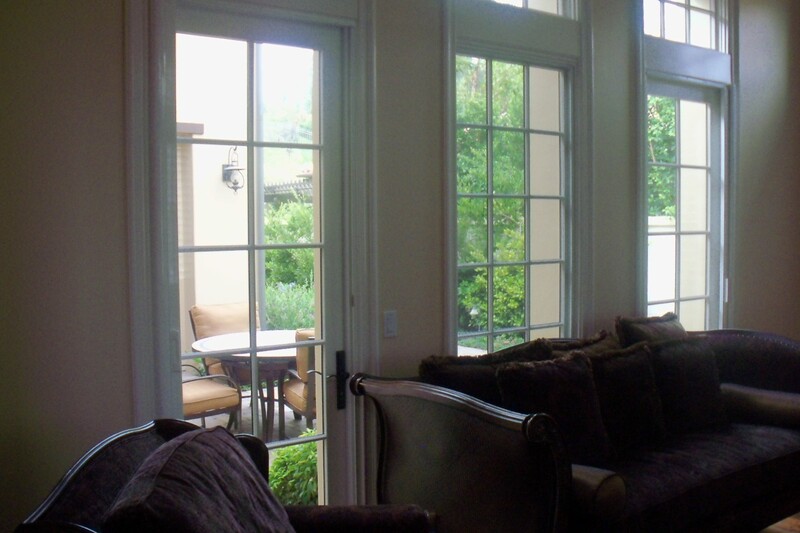 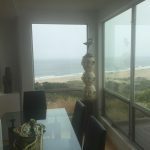 You could have double hung windows in your home, if that is the case the screens are installed and measured different that regular slider windows. 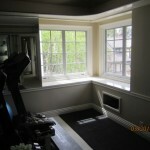 The hardware these double hung window en-casements are also different than the ones we use for conventional windows. Heavy duty 7/16 frames 0.25 gauge aluminum, jiffy hangers, bail latches, nail setter, nails, thumb screw latch, etc.. are used to custom make and secure the screens to the windows, allowing us to gaurantee the screens won’t break and fall apart.